Well, the summer is well and truly upon us now – and what a summer it’s been! It’s been the longest heatwave since 1976. And it’s not showing any signs of stopping. So with that in mind, we’ve decided to give you our list of local quiet beauty spots where you can soak up the summer sunshine and be at one with nature on a gorgeous summer’s day. 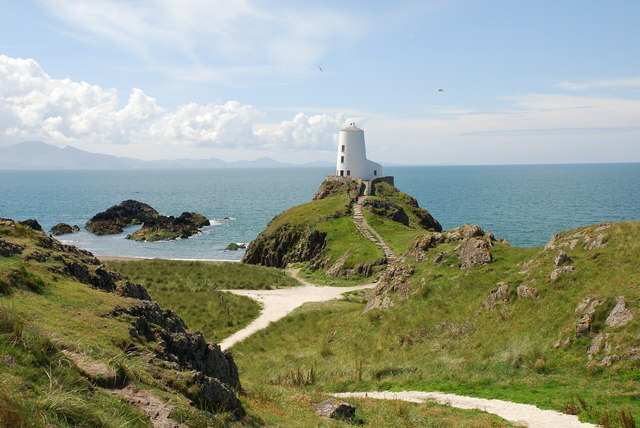 This is easily the most underrated beach in the whole of the UK, with the backdrop of the impressive colony of Corsican pine that even Napoleon himself would’ve been proud of, and access to the timeless fairytale realm of Llanddwyn Island. Aside from that, the entire stretch of Newborough beach is prime sand dune heaven, with a glistening horizon to gaze lovingly at. Take a dip in the glassy ocean to cool off in this magical high temperature. 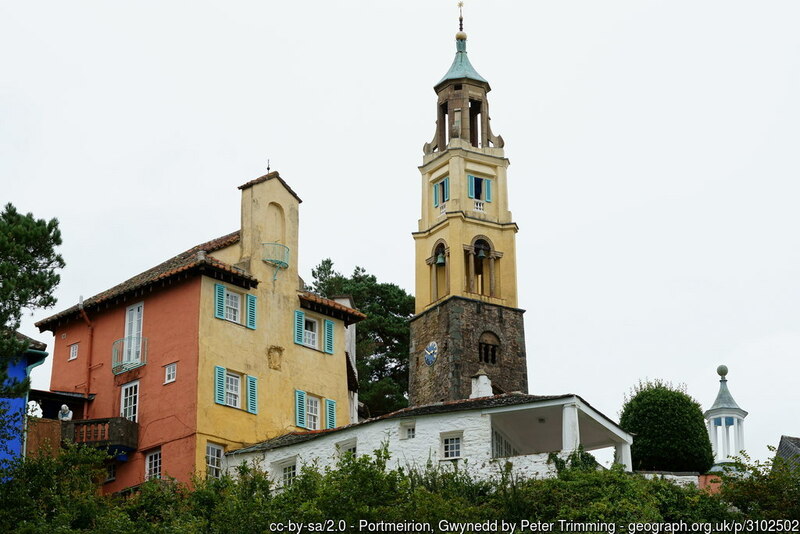 Easily accessible after just a short drive across the Menai straight from our 16th century Snowdonia Hotel. The outstanding setting of Dinas Dinlle is an equally wonderful location. With a combination of stony and sandy beaches to enjoy there’s no telling how one could spend their day here. 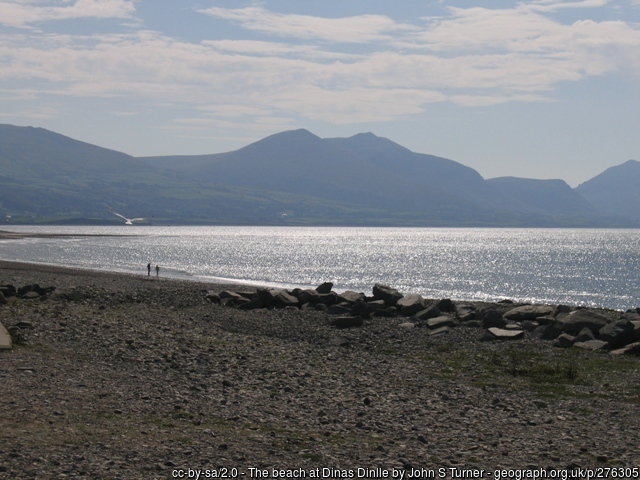 Dinas Dinlle is equally well known for its towering grassy knoll which provides staggering panoramic views of the surrounding landscape and sea. 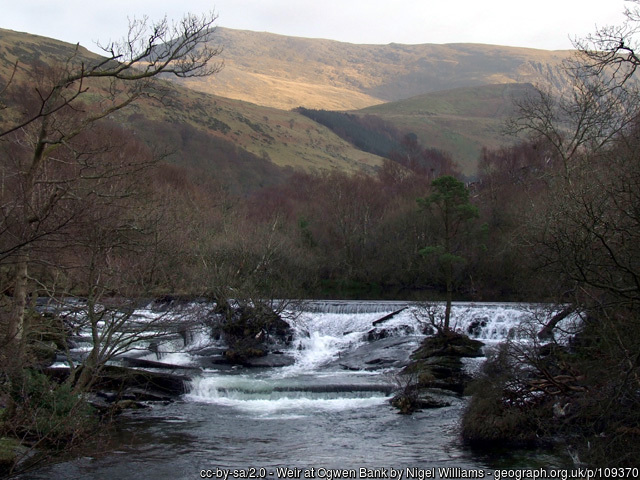 The glorious vale of Ogwen bank provides a legendary inland beach for your enjoyment. The drifting waters of the bank alongside the wonderful green trees providing some cool shade on a hot day like we are having is the ideal location. This idyllic Italianate setting was created with a mind to construct the ideal location to spend a jaunt of a trip away. The beach of the west stands in the protection of a great monolithic cliff and mountain of Yr Eifl which shines brightly as a beautiful point on the coastline. This is actually the last bastion of a mountain from the Snowdonia Mountain range as it rises 564 meters from the coast. So this is the beach of Yr Eifel. Its rocky nature means that it’s largely made up of pebbles, however – never fear as it does has some sandy areas. It’s about a 5-minute walk to the village of Trefor – for your convenience. 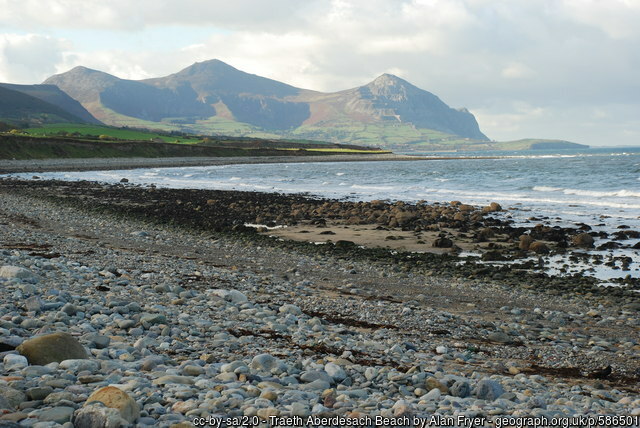 It’s accessible not far from both Caernarfon and Pwllheli. A great beach for dogs.